If there is going to be any celebrities child in your food tech class at school, you would not want it to be Paul Hollywoods child! The Great British Bake Off judge is known for being very harsh and honest if he is less than pleased with the contestants bakes so anyone would guess he is the same at home with his children! 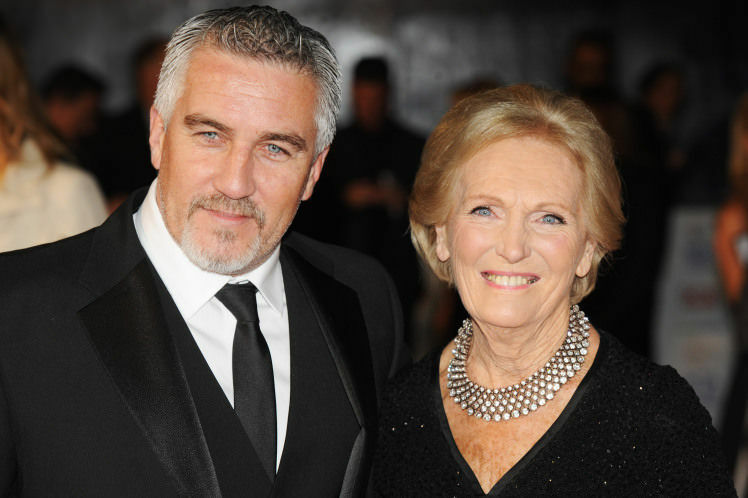 In the past, Paul Hollywood has shown off about his son being able to make loaves of bread, victoria sponge cakes and other impressive bakes for his age, all with the best teacher of course! However, recently in his son’s school food tech class he scored a disappointingly low score on a Paul Hollywood classic, quiche. 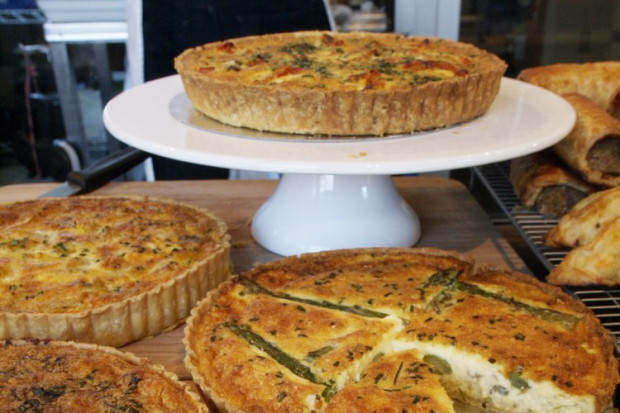 The quiche scored a midway grade of a six out of ten, which when Paul found out he was not best pleased about! The family has a baking legacy now so a poor quiche could not be possible. Upon trying the bake himself, Paul Hollywood generously graded it at least a nine out of ten, and who would argue with the very intimidating chef… we know we wouldn’t! Due to this, Paul Hollywood sent a harsh letter into the food tech teacher explaining his grade and why his son was poorly and unfairly marked on his quiche. However, the teacher has not sent back as response nor has lifted the grade for the possibly soggy bottomed quiche. Meanwhile, Paul took this controversy to the press, probably embarrassing his poor son some more and giving all his class friends something to joke about now! In this story though it is hard to tell whether Paul Hollywood has a bit of good old fashioned family bias towards his sons baking and therefore is giving it a high score or if he really did think it tasted amazing and deserved the grade to be upped by three more marks! Either way, he is definitely the expert in this area so we know we would not argue with him and probably up the grade there and then! What do you think you would do if you were the school food tech teacher? Previous articleHow Many Of These 9 Facts About Emma Watson Did You Know? Next articleShould Facebook Really Have 71 Gender Options? Was There A Ghost Filmed On The X Factor In Simons House?